Self-esteem and proactive personality play an important role in determining students’ career adaptability. This chapter explores the relationship between self-esteem and proactive personality in an academic setting. The instruments used to evaluate the variables are adapted from various sources. Self-administered questionnaires were distributed to final year undergraduate students of a local university in the northern area. A total of 257 questionnaires were distributed, but only 188 were returned and used for further assessment. Data were analyzed using regression analysis to examine the relationship among the variables. Proactive personality indicated positive relationship with career adaptability, while self-esteem does not have an effect on students’ career adaptability. 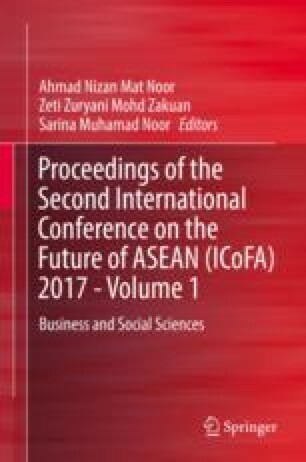 Hasrin Mahadi, N. A., Ph’ng, L. M., Hasan, H., & Ariffin, H. (2015). Self-esteem, social support, and career decision-making among technical engineering students. Self, 24, 25th. Retrieved October 22, 2016, from https://www.researchgate.net/profile/Norida_Abdullah/publication/301694533_self-esteem_social_support_and_career_decision-aking_among_technical_engineering_students/links/5723251a08ae262228a93f54.pdf. Johnson, S. (2016). Adapt or die: Why career adaptability is vital to your success. Retrieved August 11, 2016, from https://www.aim.com.au/blog/adapt-or-die-why-career-adaptability-vital-your-success.